Hocheon Village in Busan, where the drama ‘Fight For My Way’ was mostly shot, is turning into an official K-Wave tourist attraction. The city of Busan announced that the construction of ‘Fight For My Way’ tourist park has been recently completed and its opening ceremony will be held on January 22. 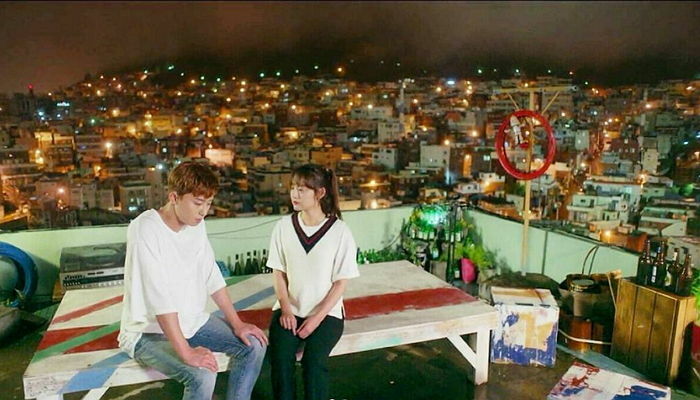 KBS drama ‘Fight For My Way’ was one of the most popular dramas of 2017, and Hocheon Village, which appeared in the drama, became a popular travel spot for young people in their 20s and 30s. 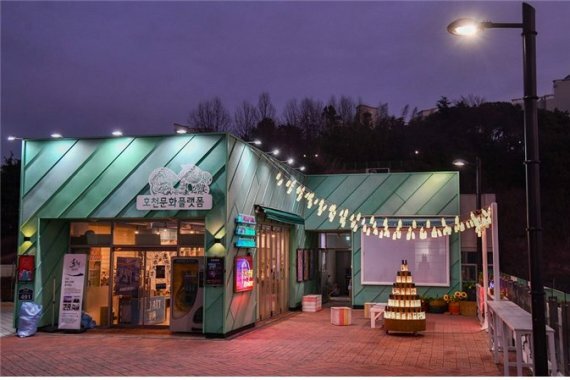 In response, the city of Busan worked on recreating the drama’s set and developing related tourist attractions, which include the ‘Namil Bar,’ which was a safe house for the main characters in the drama, various photo zones and fun elements.